The National Works Agency (NWA) says major works on all legacy road infrastructure projects should be completed by the end of March 2019. NWA Communications Officer, Ramona Lawson, gave an update during a recent media conference. She says these include the USD$19-million Constant Spring Road Improvement Project, the USD$64-million Mandela Highway Realignment and Reconstruction Project and the USD$56-million Hagley Park Road Improvement Project. Miss Lawson advised that the Barbican Road Improvement Project is 97-per cent complete. 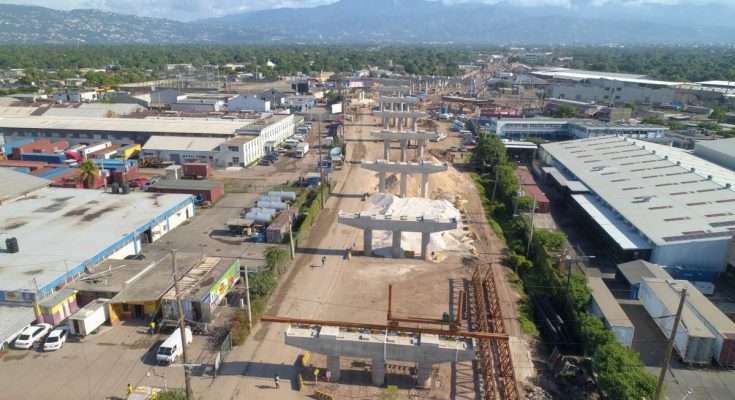 She says Hagley Park Road is 64-per cent complete, the Constant Spring Road project is 43-per cent complete and the Mandela Highway is 88 per cent complete. The road infrastructure legacy projects fall under the Government’s Major Infrastructure Development Programme which is being financed through a concessionary loan from the Government of the People’s Republic of China.